Speed between lush trees by zipline, float down the canals of Tortuguero National Park in search of hidden fauna and spend two nights in the shadow of the imposing Arenal Volcano. This morning, embark on a heart-thumping zipline adventure between six panoramic platforms. Watch for local wildlife as you zoom through tree canopies and across the magnificent Molinete River within the verdant natural surroundings of the 1,200-acre Rain Forest Aerial Tram Park. 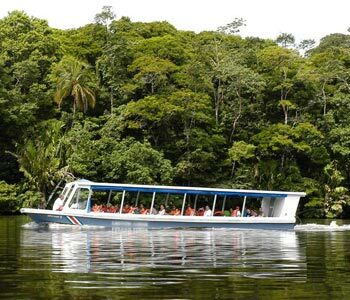 Later this afternoon, board a private boat from the Caño Blanco dock, continuing to Tortuguero and your lodge, nestled amid a tangle of tropical foliage. Originally intended to protect a major nesting beach of the Atlantic green sea turtles, Tortuguero National Park now protects more than 50,000 acres, and is considered one of the last large areas of tropical rainforest in Central America. 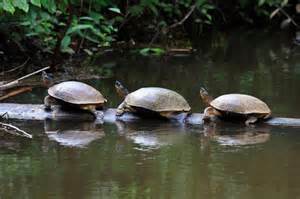 The national park spans 11 natural habitats, home to monkeys, sloths, river otters, caimans, lizards and frogs. Overnight at Manatus Lodge (B, L, D). This morning, head north by motorized boat to Caño Palma (Palm Canal) for an exciting kayak adventure, travelling to places motorized boats cannot reach. 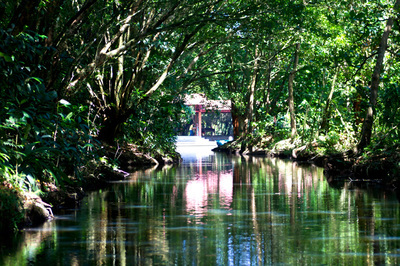 Paddle through the wildlife-rich canal, visiting one of the most magical places in the flooded forest. 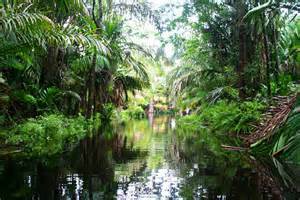 The Tortuguero area is situated on an ancient floodplain and consists of lowland tropical wet forest; it is the richest biological ecosystem in all of Costa Rica. Later this afternoon, take some time to relax and unwind. Those who prefer may also have fun in the sun at the pool. Overnite at Manatus Lodge (B, L, D). Pick up at hotel for transfer back to San Jose’s International Airport and return flight home and the end to an unforgettable adventure. (B).